« Prof meets CTO: Wat kan AI voor jouw bedrijf betekenen? On October 30th, YIN (Young Professionals Network of HI) will organize a company visit to Festo in Delft. This company visit will be a great opportunity to learn more about Festo – but also to meet other young professionals – and to share experiences. Festo is a global supplier of automation technology and a worldwide leader in advanced technical training and education. 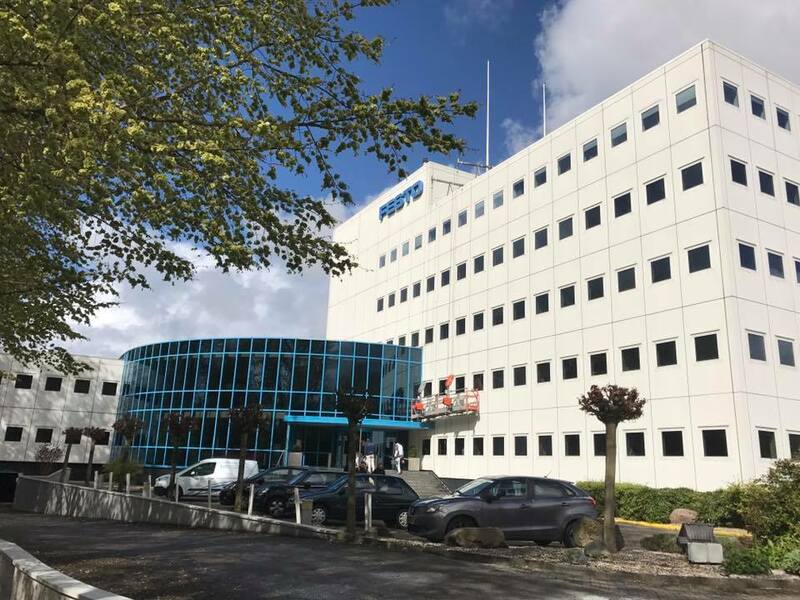 At the Delft location, Festo has a dedicated “experience center” – showcasing the latest innovations in automation technology. During the visit, we will get a guided tour as well as an interactive workshop. Additional information about Festo can be found here. The doors will open at 16:00 and the workshop will start at 16:30. You can apply by sending an e-mail to: younginstrumentationnetwork@gmail.com.